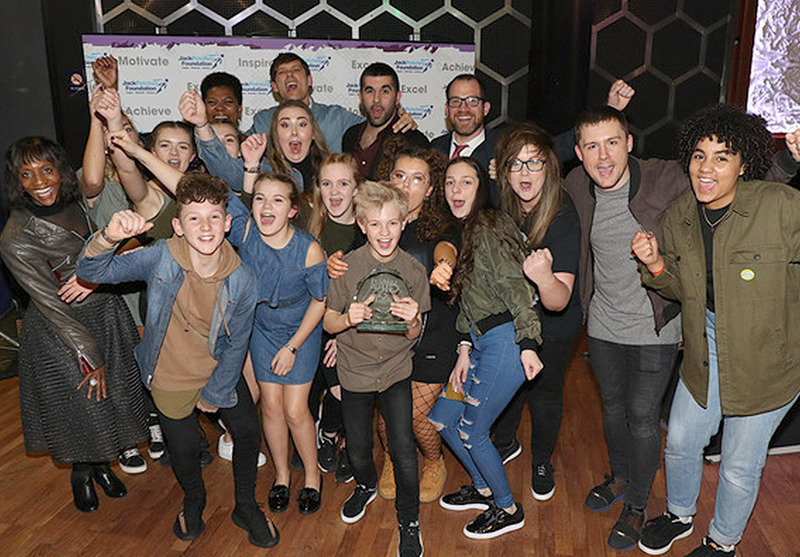 The Jack Petchey Glee Club Challenge is the largest youth Glee Club competition in the UK! 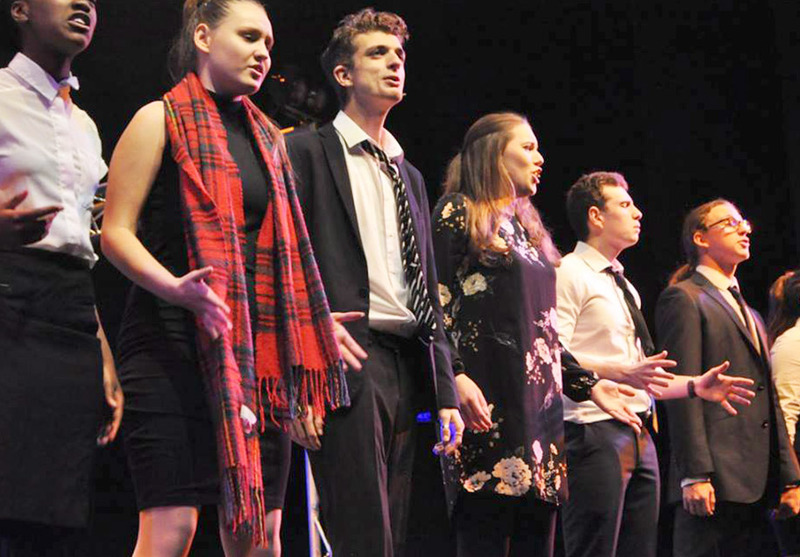 The JACK PETCHEY GLEE CLUB CHALLENGE is a music and dance education programme aimed at performers aged 11 to 25. The all-singing, all-dancing programme was founded in 2011 and is inspired by the hugely successful and award winning Glee TV series. It is open to schools, youth organisations, drama and dance groups, friends with a passion for performing, established groups or those just starting out. As part of the challenge, young people attend workshops, where they receive training from professional performers. 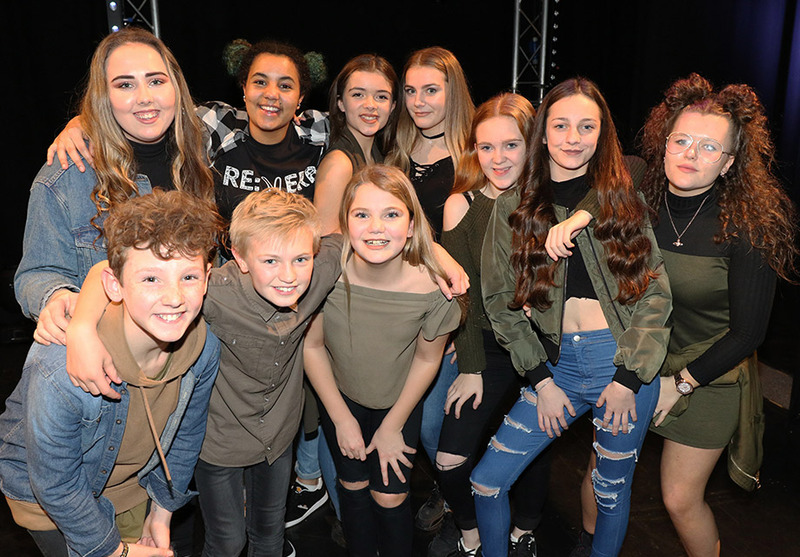 After rehearsing together, they then get the chance to perform on stage at a regional final and compete for a place in the grand final. This year’s grand final will take place in the glamorous London Palladium! A chance to share in a £5,000 prize money pot! 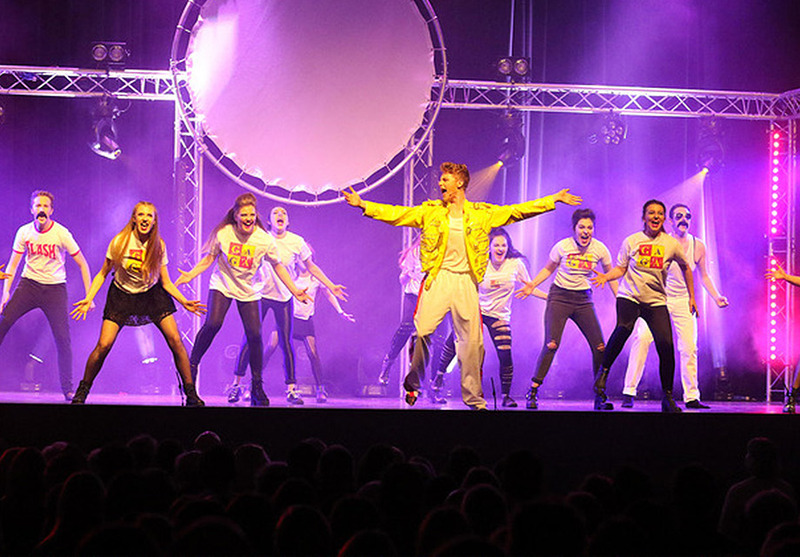 While there is no doubt that the Jack Petchey Glee Club Challenge is a fierce competition, the main purpose of the programme is to provide educational and performance opportunities for young performers. It is our aim to ensure that every group that participates leaves the Challenge (at whatever stage) having grown their performance ability, teamwork skills, self-discipline and confidence.